LONDON, March 16, 2018 — IDC Government Insights has announced the launch of the first IDC Smart Cities Europe Awards — the search for the top smart city initiative in Europe. The awards are designed to recognize the progress cities are making in executing smart city projects and provide a forum for sharing best practices to help accelerate the development of smart cities at all levels across the region. Any organization can nominate a city project or initiative that has been implemented, including the city itself, state or provincial agencies, solutions providers, and other partners. The deadline for submission is June 1, 2018. To nominate a project or initiative, please visit www.idc.com/government-insights-smartcitiesawards-europe-2018. European towns and cities face significant forces for change — urbanization, collaboration, and the democratization of public services, to name a few. While bringing many challenges, these forces act as drivers for cities to adopt innovative solutions and redesign business and service delivery models to take a user-centric approach. European cities have been at the forefront of applying technology, data, and original approaches to address the environmental, financial, and social problems that impact communities. "European cities face significant challenges, and in response they are becoming increasingly smart. They are adopting innovative technology solutions, redesigning business and service delivery models, and taking a more user-centric approach to address these challenges," said Chris Pennell, research director in IDC ' s Government Insights Europe group. "The Smart City Europe Awards are designed to showcase approaches to these challenges that can be adopted by other communities struggling with similar issues." For more information about IDC Government Insights or to arrange an interview with Chris Pennell, please contact Kanupriya at +44 (0)20 8987 7111 or kanupriya@idc.com. 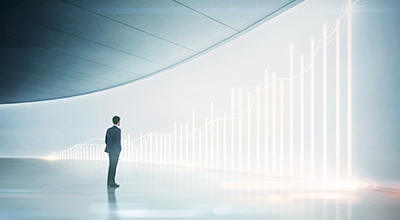 IDC Government Insights assists government policy, program, and IT leaders, as well as the suppliers that serve them, in making more effective technology decisions by providing accurate, timely, and insightful fact-based research and consulting services. Staffed by senior analysts with decades of government and IT industry experience, our global research analyzes and advises on business and technology issues facing the federal/central and local/provincial governments. International Data Corporation (IDC) is the premier global provider of market intelligence, advisory services, and events for the information technology market. 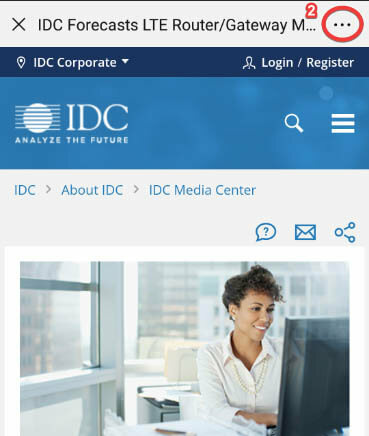 IDC is a wholly owned subsidiary of IDG, the world's leading media, data, and marketing services company that activates and engages the most influential technology buyers. For more information, please visit www.idc-gi.com, email info@idc-gi.com, or call 703-485-8300. 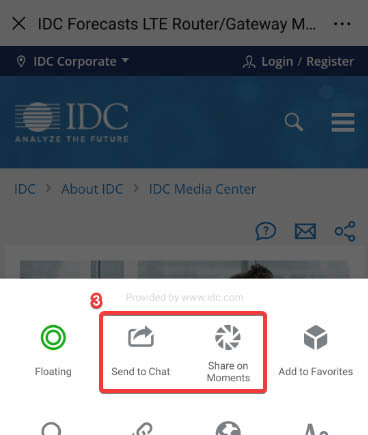 Visit the IDC Government Insights Community at http://idc-community.com/government.